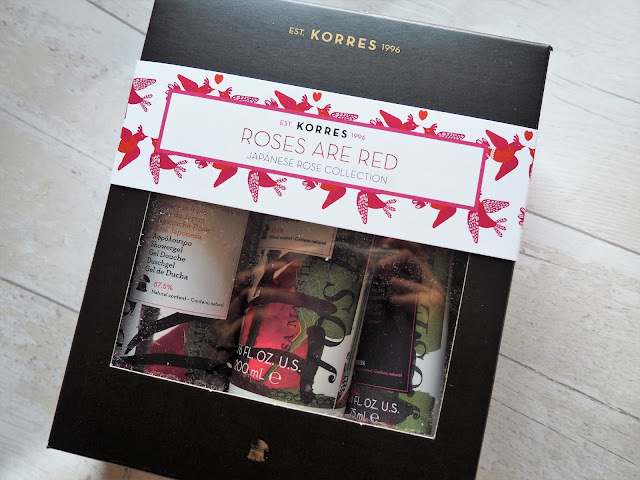 Floral Republic: Treat Yourself on Galentine's Day! 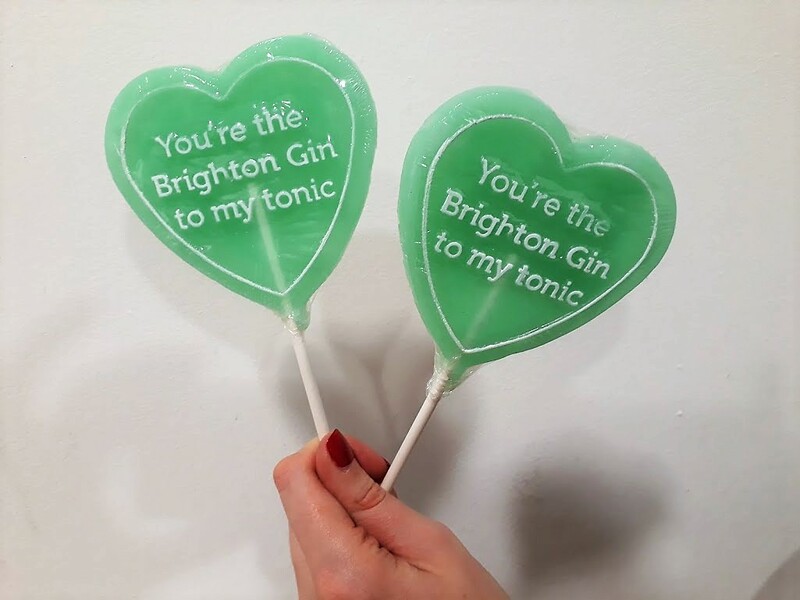 Treat Yourself on Galentine's Day! 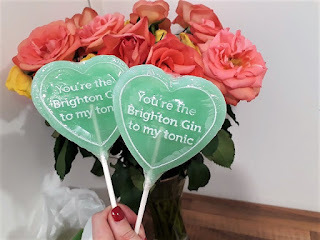 Even when I was in a relationship I didn't really see Valentine's Day as a "thing" but equally I don't think it's fair how single people feel the need to beat themselves up around the fact they don't have a partner to celebrate with on that day or feel the need to conform. Valentine's Day will be just another day for me, spent going to work and most likely to the gym, however, it will also be a reminder to love myself! SO with that said, here are some of my favourite products to treat myself! Firstly - new underwear! There's nothing like a matching underwear set to give your confidence a much needed boost. I adore Dorina lingerie, particularly their bralettes as they are so comfy but also still have a great shape. Umm gin flavoured lollipops?! These have been missing from my life for far too long. Brighton Gin do these adorable heart-shaped lollipops infused with their gin. 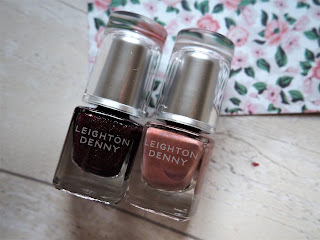 Ideal as a sweet treat or an adorable gift for someone. 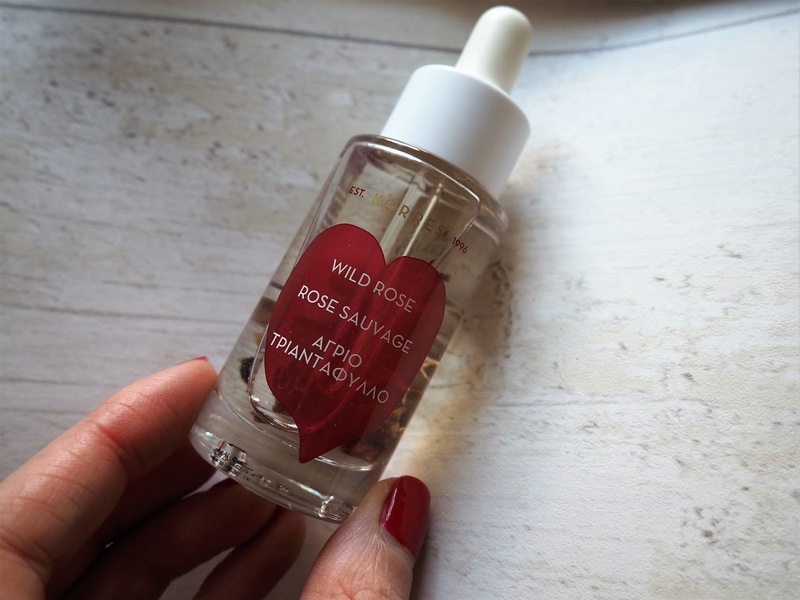 Skip the roses this Valentine's Day (they die far too quickly) and get yourself Korres' Wild Rose facial oil instead! This is my skincare saviour for protecting delicate skin and will keep your skin nourished and bright. 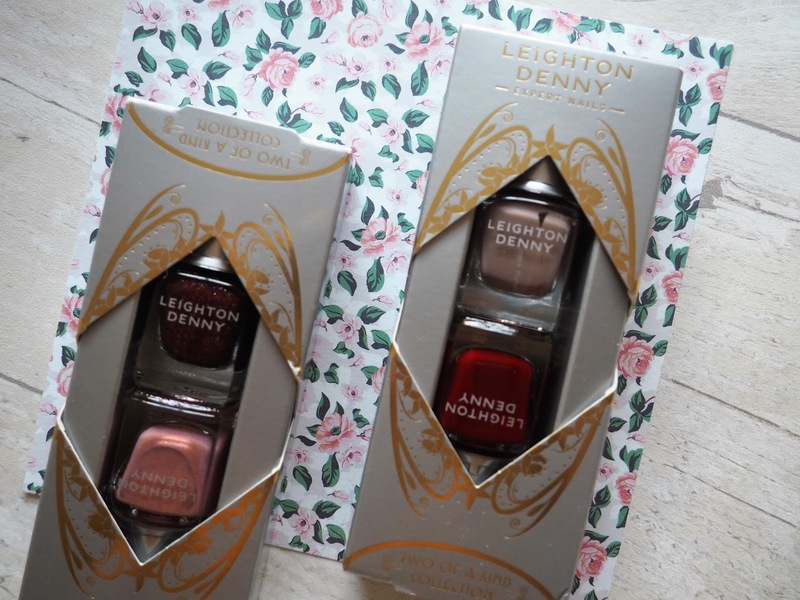 Leighton Denny do the sweetest nail duo gift sets with on trend shades of pink, red and bronze. And if you're planning a pamper night give your body some nourishment with Korres Roses are Red collection. 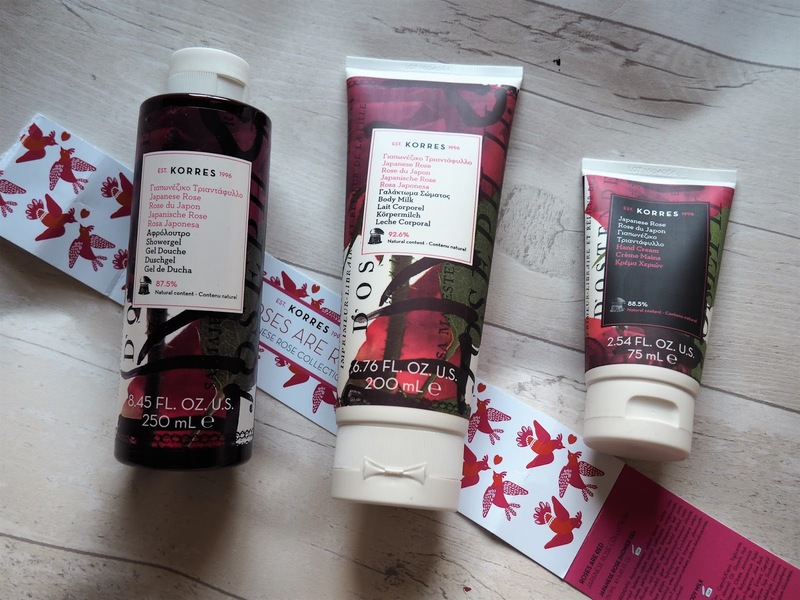 Made up of a shower gel, body lotion and hand cream - it smells delicious!